Google is currently conducting studies with netbook users to determine their needs and how to incorporate them into “future product enhancements.”Â Exciting!Â It sounds like they are taking a proactive approach to tweaking future releases of Android around netbooks without directly saying it. If you live in San Francisco or near Silicon Valley, you might want to check out the craigslist posting.Â The studies started yesterday and run through Saturday.Check out the full invitation/questionnaire on Google Spreadsheets. 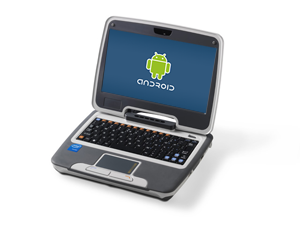 We wonder if Google is looking to create new apps for netbooks or tweak existing ones around them.Â Hopefully, whatever the case is, some of the complaints about how Android is not ready for netbooks will be addressed.